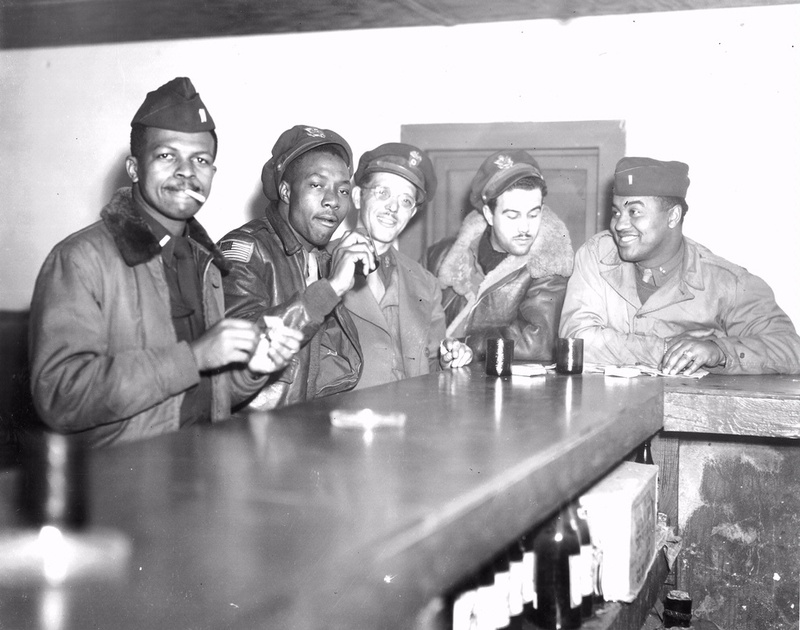 These five pilots made up the core of the 99th Pursuit Squadron, the first combat unit of the Tuskegee Airmen. 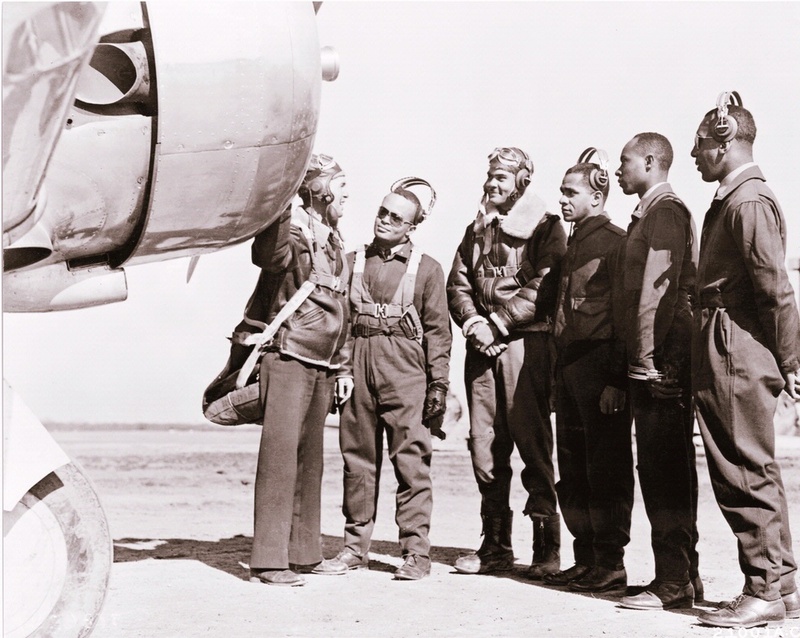 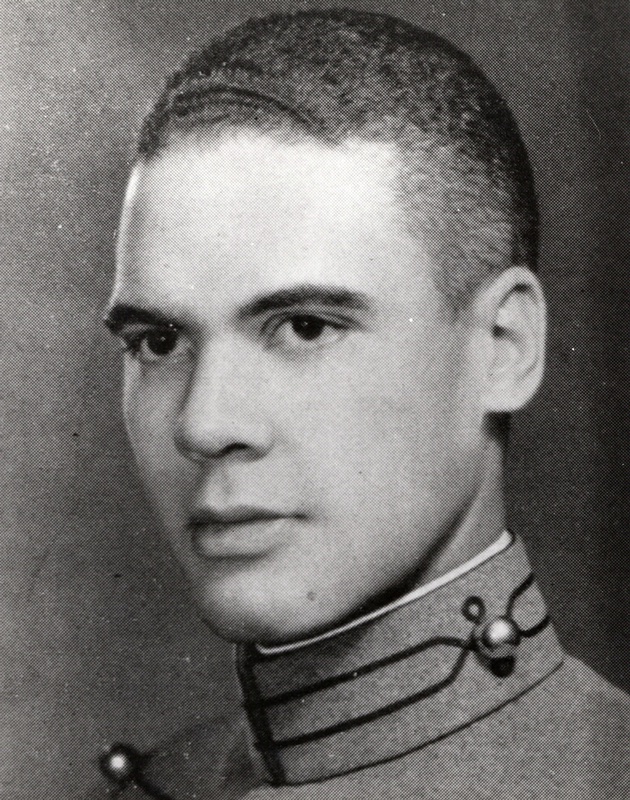 The first class to receive their wings at Tuskegee made up the core of the new 99th Pursuit Squadron. 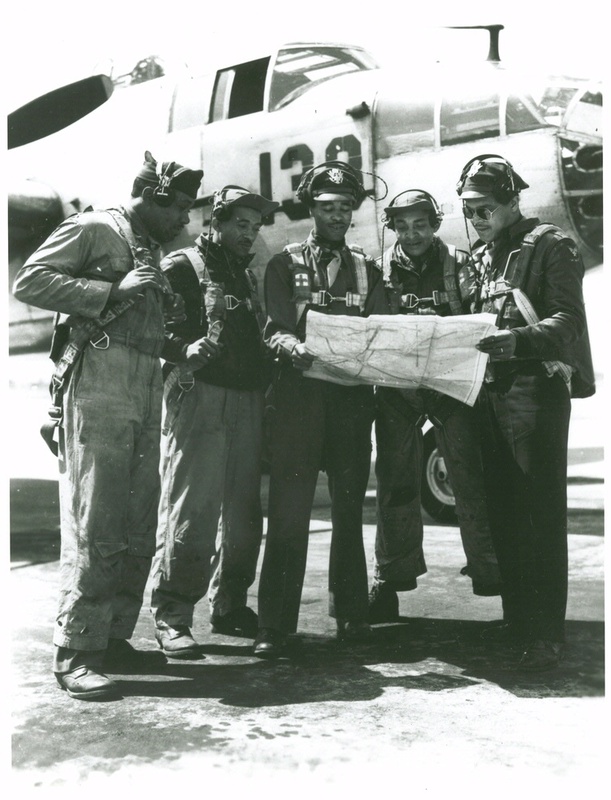 The newly minted fighter pilots stand next to a Vultee BT-13 trainer. 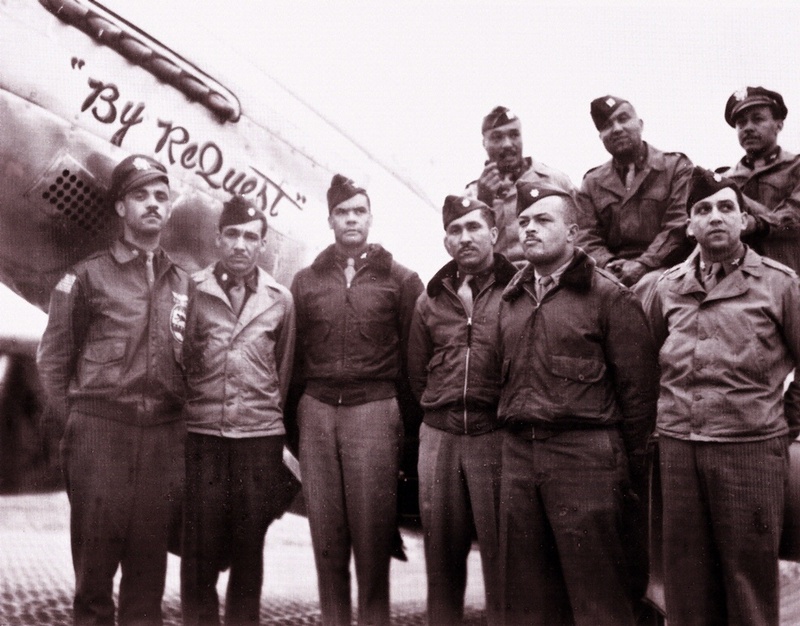 Left to right: Charles S. Roberts, Benjamin O. Davis Jr., Charles H. Debow, Mac Ross, and Lemuel R. Custis.